The Verkhovna Rada passed a bill on health reform which will change the system of healthcare financing, the International Monetary Fund is in no hurry to decide on the allocation of the next bailout tranche for Ukraine, the court allowed to recover Gazprom’s assets to the tune of UAH 171 billion, while the government reported on its performance over the nine months of 2017 - these are the week’s main economic news. In the past week, despite rallies outside the Verkhovna Rada where protesters even installed a tent camp, the MPs finally passed the long-awaited healthcare reform changing the country’s healthcare system as such. The Ministry of Health, in coordination with the Ministry of Finance, will develop a program of state guarantees that will determine the list and scope of healthcare services and medications to be paid for by the state. The program is to be approved by the Verkhovna Rada in the package of the law on the state budget for 2018. In the first reading, the deputies also adopted amendments to the Budget Code necessary for financing healthcare reform. The reform envisages the introduction of a transition from financing healthcare facilities according to estimates to state payment for healthcare services actually rendered to patients. "Money will follow the patient": a person turns for help to a specific doctor at a healthcare facility, while the state transfers funds to this facility or directly to the doctor if they practice independently. 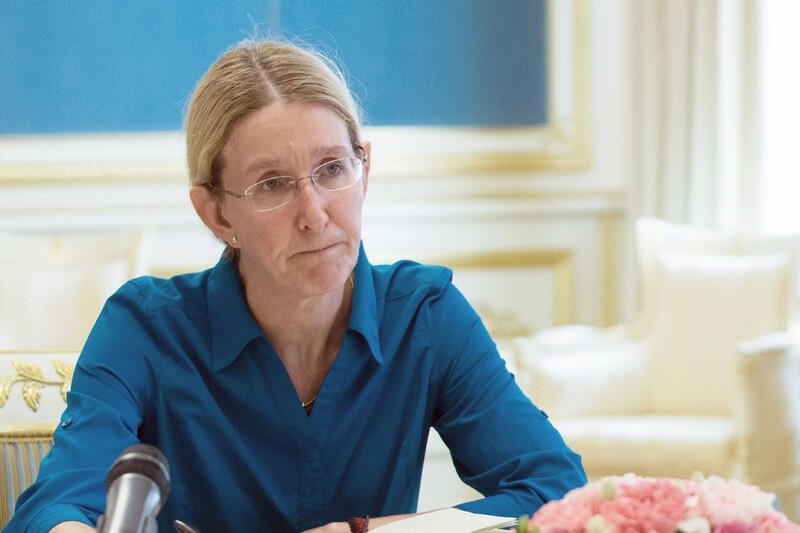 "Now healthcare facilities which have contracts for the provision of services concluded with their patients will receive payments for services provided to patients directly from the state budget, without intermediaries," said Ukraine’s Minister of Health Ulyana Suprun. According to the minister, the change will launch competition for patients, provide healthcare facilities with means for development, and allow doctors to receive a decent, and official, income. It is assumed that the state budget will pay facilities which provide healthcare services included in the program of healthcare guarantees, while local budgets will be able to support public healthcare facilities and implement regional healthcare programs. In 2018, a new model of healthcare financing will be introduced at the primary healthcare level. Next year, it will be applicable to family doctors, therapists, pediatricians. According to government estimates, it is these doctors that, in 80% of cases, address the patients’ health problems. At other levels - secondary (specialized) and tertiary (highly specialized), the new system will start work gradually before 2020. The services provided by a family doctor, therapist, pediatrician, are fully paid by the state, so they are free for patients. Changes in healthcare services at the second and third levels (specialized doctors, hospitals, specialized healthcare facilities) will not happen next year, they will start in 2020. 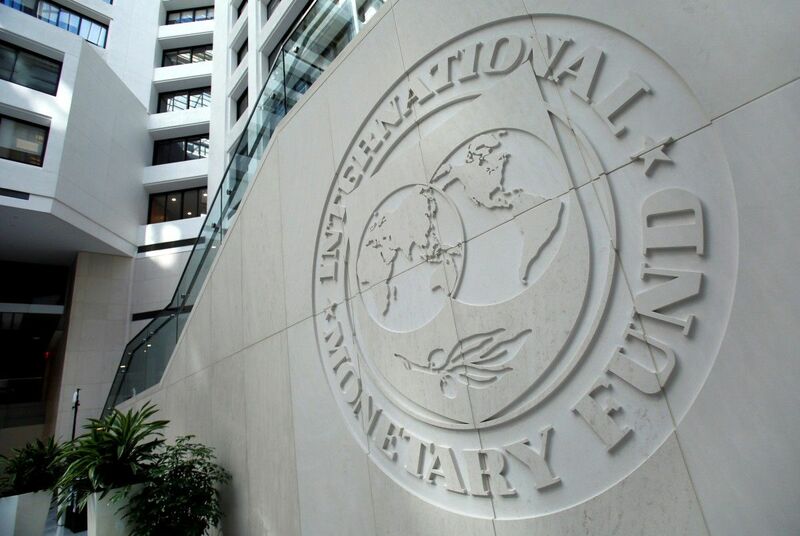 In the past week, Ukraine’s official delegation headed by Finance Minister Oleksandr Danyliuk returned from Washington, where they took part in the annual meetings of the International Monetary Fund and the World Bank. Unofficially, the task of the delegation was to negotiate with the IMF on controversial issues concerning the allocation of the next aid tranche to Ukraine. But no miracle happened. No positive news came on the expected dates of the visit of the IMF mission to Ukraine or the meeting of the IMF Executive Board regarding the allocation of a tranche. At the same time, Danyliuk does not lose optimism and believes that before the end of the year, Ukraine will receive the long-awaited money from the Fund anyway. Open to the dialogue, the IMF expressed confidence in the progress in the negotiations within the framework of the Extended Fund Facility as early as in the coming days. To achieve progress in the negotiations, Ukraine is required to appoint a new NBU governor instead of Valeria Gontareva, who is still allegedly on vacation; adopt new privatization legislation, and resolve the most painful issue, which is the harmonization of the formula for calculating the price of gas for the population. According to the head of the finance minister, the talks saw some positive developments in this regard, but no concrete agreements have been reached yet. "The [gas] price depends on the formula. The government is now negotiating with the IMF on this formula. It should be a market [formula]. At present, there are reasons to believe that it is not such," the minister said. According to Danyliuk, the Ukrainian consumer will benefit from the fact that there will be a market price, as there are alternative opportunities or supply of cheaper gas to Ukraine. "The key thing that we are now talking about with the IMF is a free market", he added. According to various estimates, the formula that fits the IMF will lead to a 17.6% increase in gas prices as early as in the heating season of 2017-2018. The government is not ready for this step. 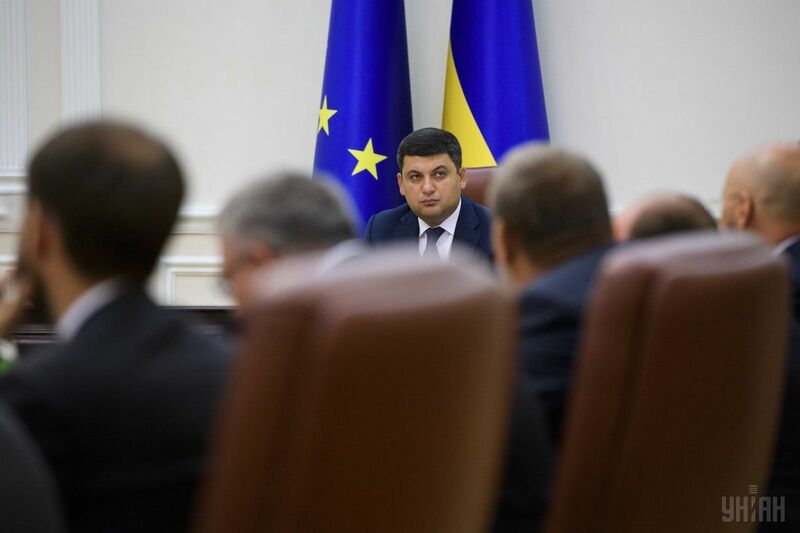 Prime Minister Groysman insists that there are no reasons for raising gas prices today, while local authorities should not allow their growth in the regions. Groysman emphasizes the need to introduce a fair formula, but only in the future. "We are in a dialogue with the International Monetary Fund, and our task is to make a fair formula for the gas price inside the country. The formula we have today is not yet being implemented, and we believe that today it needs to be worked out, "the prime minister said. Most likely, this year the formula will not be reviewed and, accordingly, the receipt of a tranche may be postponed until the next spring. Last week, the parliamentary budget committee approved the draft state budget for adoption in the first reading, and also drafted its own amendments. In particular, the committee recommends in 2018 to increase the volume of NBU profits transferred to the treasury by UAH 1.725 billion ($65 million), up to UAH 49.549 billion ($1.87 billion). The committee also proposes that the Cabinet of Ministers consider in the draft budget for 2018 the possibility of increasing revenues for a number of taxes and duties, including tax on personal income and rent for the use of subsoil for the extraction of natural gas. In addition, it is proposed to consider the possibility of increasing the revenue of state or municipal enterprises, payment for the placement of temporarily free funds of the state budget and for licenses for the use of radio frequency resources. The deputies also propose to increase spending on certain items, in particular, for Verkhovna Rada operational maintenance at UAH 59.991 million ($2.27 million), as well as to consider the possibility of increasing expenditures to ensure operations of the president and his administration, as well as the State Department of Affairs. The Committee proposed to provide for training costs for higher education facilities in the amount of UAH 340 million ($12 million), to increase the cost of diagnostics and treatment of diseases with the introduction of new medical technology by UAH 208.380 million ($7.87 million), and to increase funding for the Dovzhenko film studio by UAH 162.7 million ($6.13 million). Despite the approval of the draft law on the state budget-2018 by a profile Rada committee, it was not included in the session hall’s debate agenda. Accordingly, now the deputies can consider it no earlier than November 7, although the regulations require that the first reading of the document be held no later than October 20. The prime minister urged the deputies to hurry up, and not delay with the adoption of the state budget: "We need to adopt a budget for 2018. I suggest that we do this as soon as possible. What should we postpone this up until the New Year ’s Eve? The government submitted it back in September. We did a good job with the factions. Why should we postpone anything?" This week, the head of government reported on the work done for 9 months of 2017. The Cabinet expects that correct systemic reforms and changes will allow the country to achieve economy growth by more than 3%, initially laid in the state budget for the next year. "A 3% growth is more than UAH 400 billion ($15 billion) more than this year, it's tens of thousands of jobs... We can now ensure a qualitaty growth of the Ukrainian economy by even more than 3%, which we plan for the next year," the prime minister said. 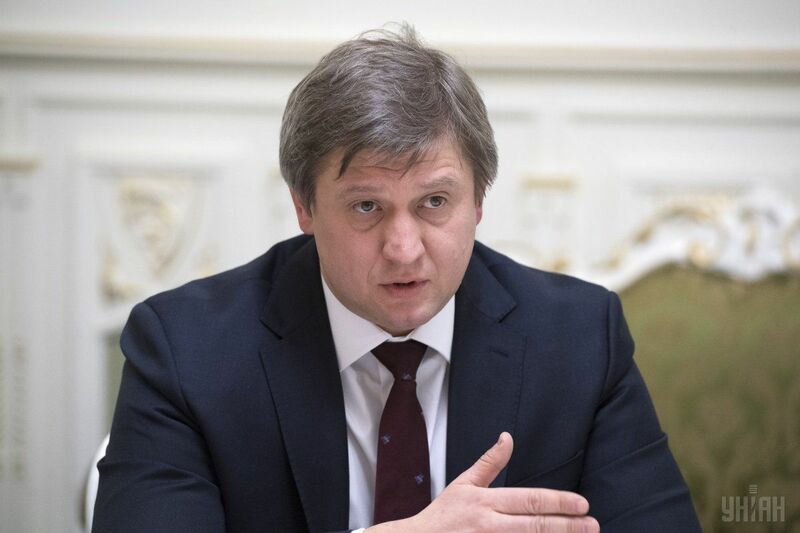 Speaking about the investment climate, the head of government stressed that the businesses are already operating in predictable conditions, using electronic tax registers, in particular, the VAT refund register, which was launched this summer, once and for all removing the problem of grave corruption in this area. The effect can be noted in the customs work as well: revenues from fighting smuggling increased by a third. According to the prime minister, Ukrainian agrarian producers for the first 9 months of 2017 received UAH 23 billion ($869 million) in proceeds from the sale of goods in foreign and domestic markets, while agrarian exports increased by 25%. Also, in January-September, own production of gas increased by 700 million cubic meters. Subsidies for utility services in the next heating season have already been reassigned for 6.5 million Ukrainian families. Among the priorities, the government names the strengthening of management effectiveness through the renewal of staff at ministries and departments, launch of e-document flow, use of electronic IDing of citizens and legal entities, as well as the continued decentralization reform. At the same time, despite certain successes of the government, not all economic indicators reacted positively to the latest changes. This week, the State Statistic Service released another batch of stats. 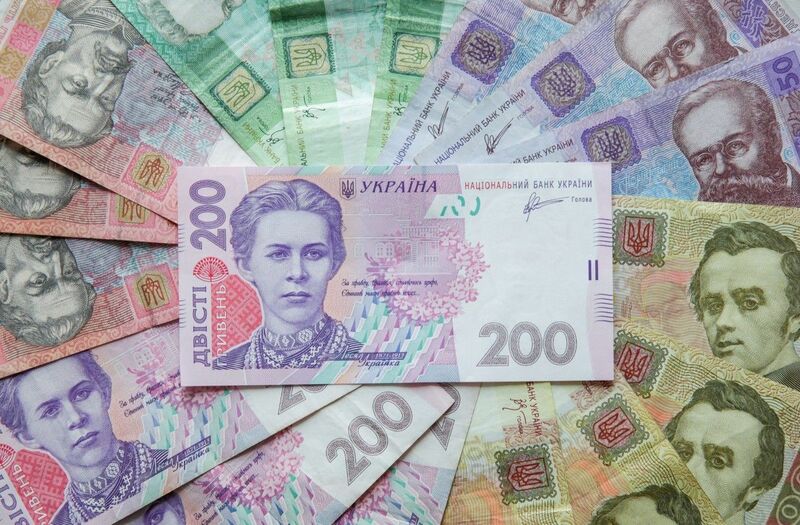 Ukraine’s deficit of foreign trade in goods in Ukraine in January-August 2017 increased by 2.3 times, to $3.279 billion, year-on-year. Exports of goods from Ukraine over the said period increased by 21.1% compared to the same period in 2016, to $27.512 billion, while imports are growing at a more significant pace - by 27.4%, to $30.791 billion. In the past week, Ukrainian courts handed down a couple of quite unexpected rulings. The Economic Court of Kyiv, hearing a suit of the State Property Fund, terminated the contract, which followed the privatization tender, of purchase and sale of shares of Ukrtelecom, Ukraine’s largest fixed communication operator, concluded by ESU (company owned by Rinat Akhmetov) of March 2011. The shares thereby returned to state ownership. The court also ruled to recover from ESU a penalty in the amount of UAH 2.171 billion ($82.1 million) for improper performance of the contract. 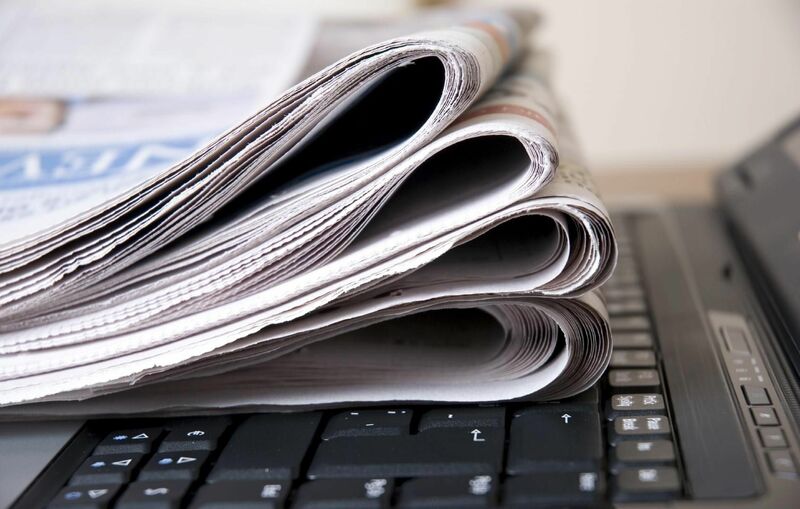 Ukrtelecom’s press service reported that ESU plans to appeal the ruling of Kyiv’s economic court. The company claims that, given the nature of the claims of the State Property Fund, ESU considers it necessary to reach a reasonable compromise regarding the fulfillment of privatization obligations. The court also decided against the Russian gas monopoly, Gazprom. 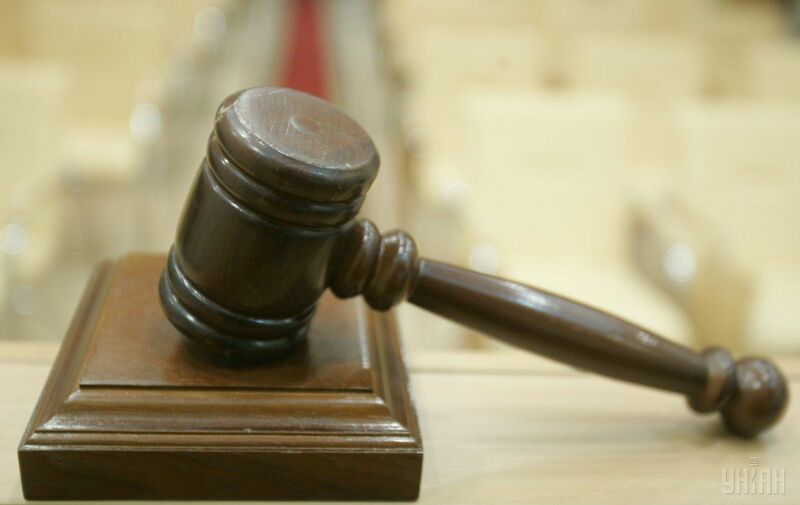 The Kyiv court granted the petition of the Antimonopoly Committee and the State Executive Service, allowing to recover from Gazprom not only the funds from the company bank accounts, but all company property after the AMC fined Gazprom for violating Ukraine’s competitive legislation to the tune of UAH 171 billion ($6.47 bln). Earlier, Justice Minister Pavlo Petrenko stated that the search for the assets of the Russian monopoly is ongoing, while Ukraine, as a responsible partner of the EU countries, will not arrest Russian gas transferred via Ukraine as means of payment of the fine. The next week promises to give us plenty of interesting economic news. The State Statistics Service is expected to release a report on industrial dynamics over the 9 months of 2017, while the National Bank may revise its inflation outlook toward deterioration, and reconsider its monetary policy in order to contain inflation.